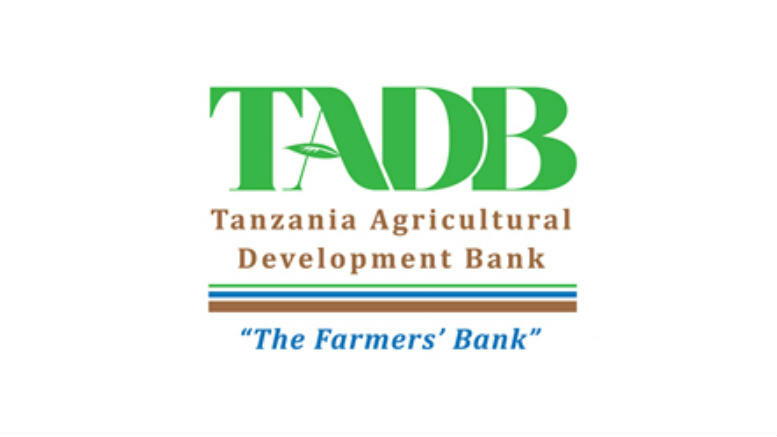 The Tanzania Agricultural Development Bank (TADB) is a state-owned development finance institution established to deliver short, medium and long- term credit facilities for development of agriculture in Tanzania. The TADB guarantees facilitate financial intermediaries to provide loans to farmers without adequate collateral by using innovative financing products including joint-liability arrangements, agri-input loans and others. Currently (2016), the overall lending rate of commercial banks in Tanzania is around 16% and 14% for short-term loans. In May 2016, the Director of Planning, Research and Policy of TADB announced that the bank will issue over 1m loans to Tanzanian farmers in the next 5 years with interest rates between 7 and 12%. The aim is to support the Second National Development Plan 2016–2021 of the Tanzanian Government which aims at industrializing the country by targeting agro-processing as a priority. The loans аre intended to provide funds to small, medium and large farmers, including those who have no access to credit due to lack of collateral, Assenga explained. In the next five years, the bank targets to have worked with farmers involved with maize, cashew, sugarcane, sunflower, fish farming, vegetables, spices and the likes, the Managing Director of TADB, Thomas Samkyi explained in an exclusive interview with TanzaniaInvest.com.